Druids from all ages, I summon thee! The tree of life is in need of our attention. For the midnight hour is upon us. twilight Wraiths and Leprechauns, arise! your songs are needed, come hither! the final battle is in sight. you skills will be of value. spiritual change is here to stay. for it signifies a new beginning! the hard-of-heart shall shake like leaves. To take no action is the ultimate crime! What was written long ago shall come to pass. show the steel of your resolve! Onwards and upwards, spread the Light! Put Darkness in its proper place, begone! help us, for the times are dire. The dawn of mankind’s awakening is here at last! 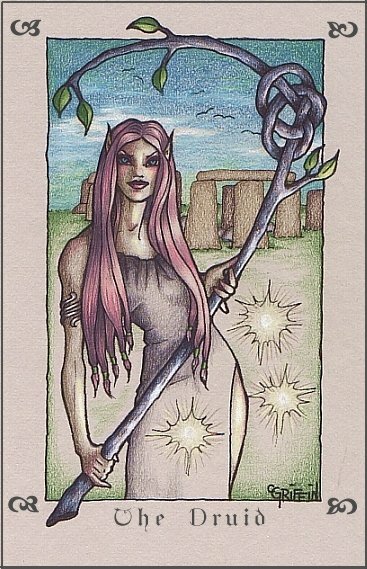 This entry was posted in Spiritualistic and tagged A summoning, Awaken, druids, leprechauns, Lords of Light, Magick, spell, spirit of fire. Bookmark the permalink.